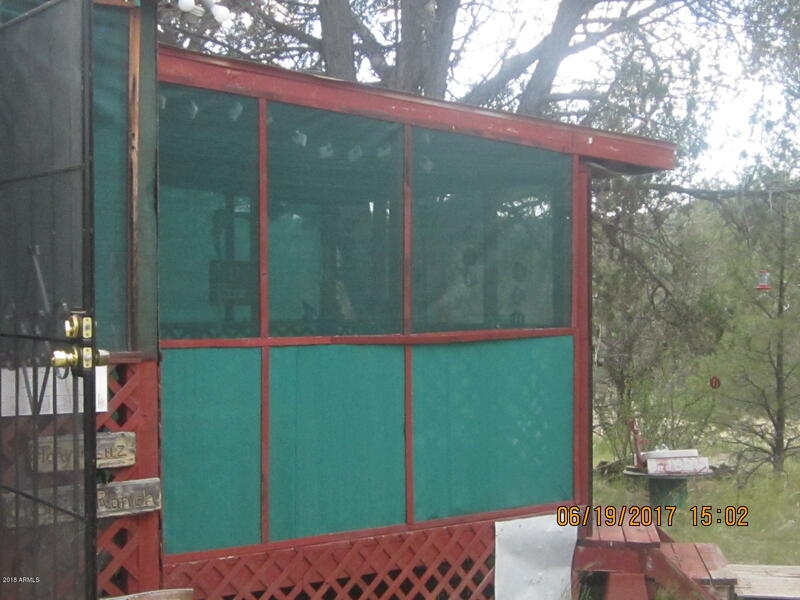 Price just reduced! 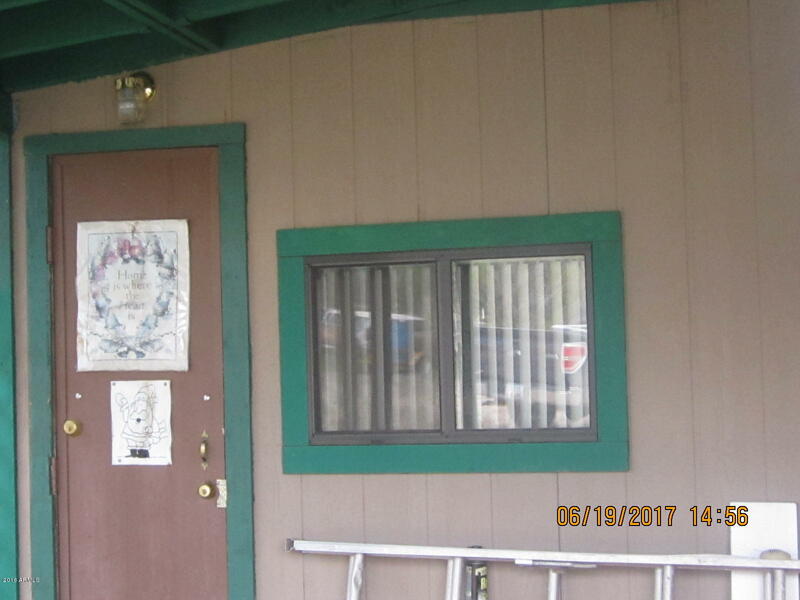 Ask for Owner Carry Details. 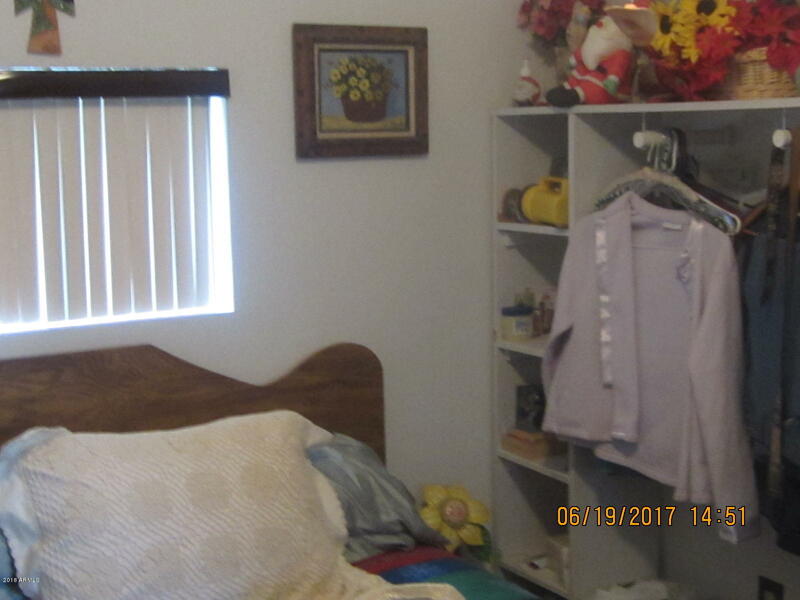 Location, Location, LOCATION!! 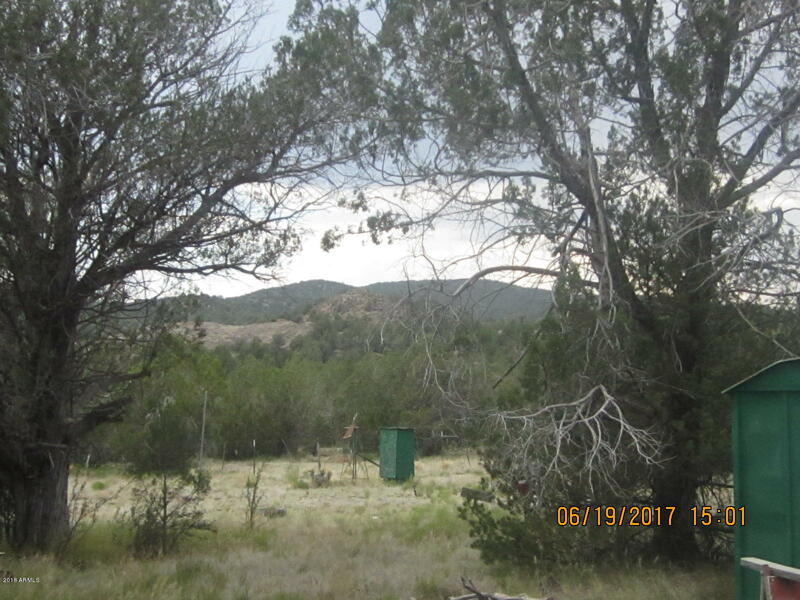 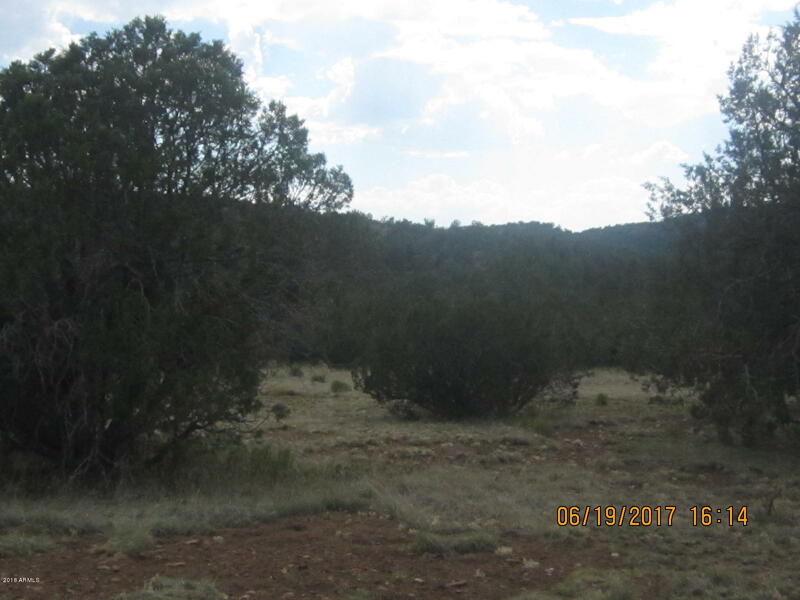 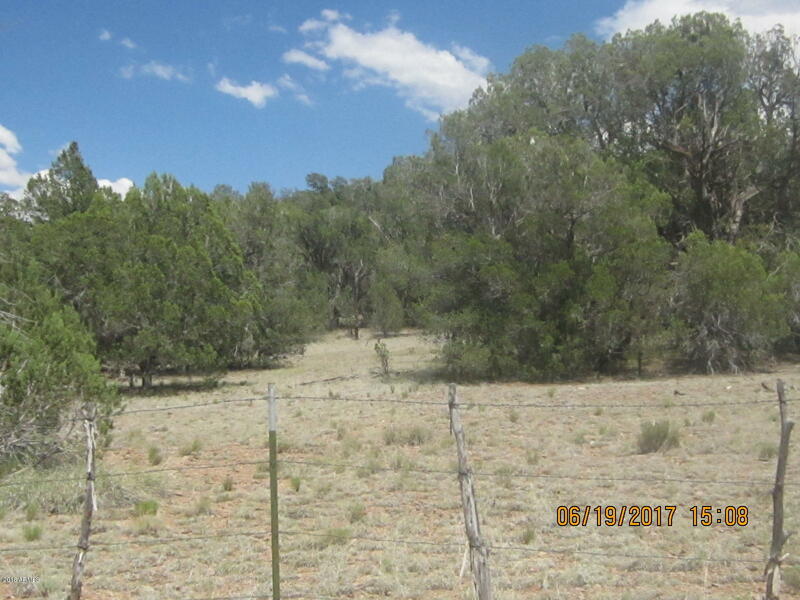 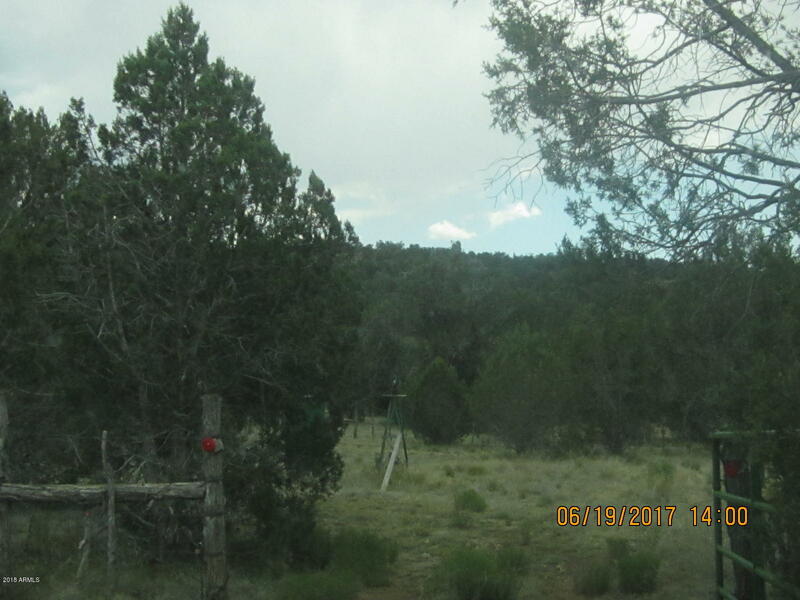 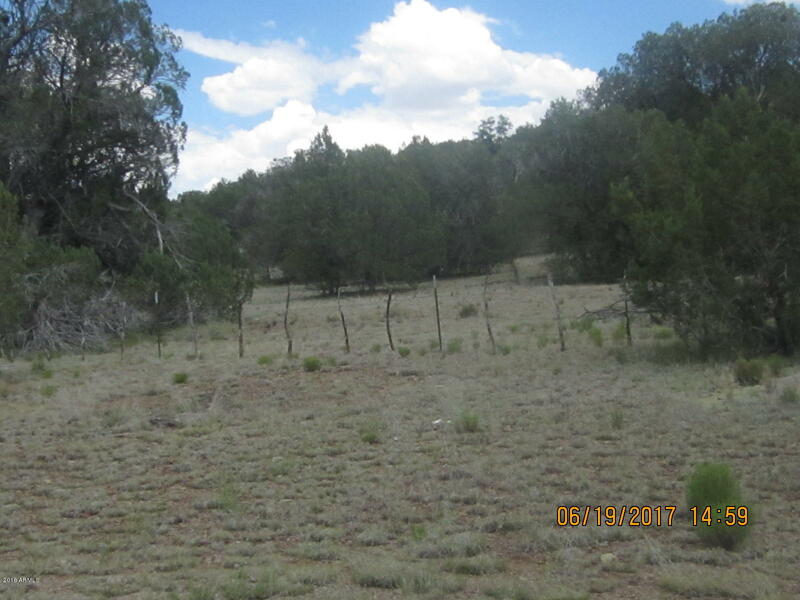 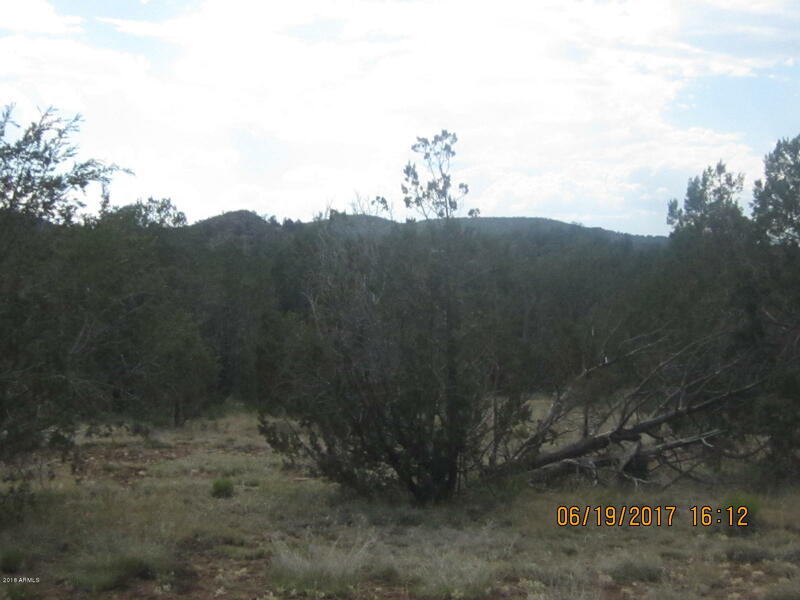 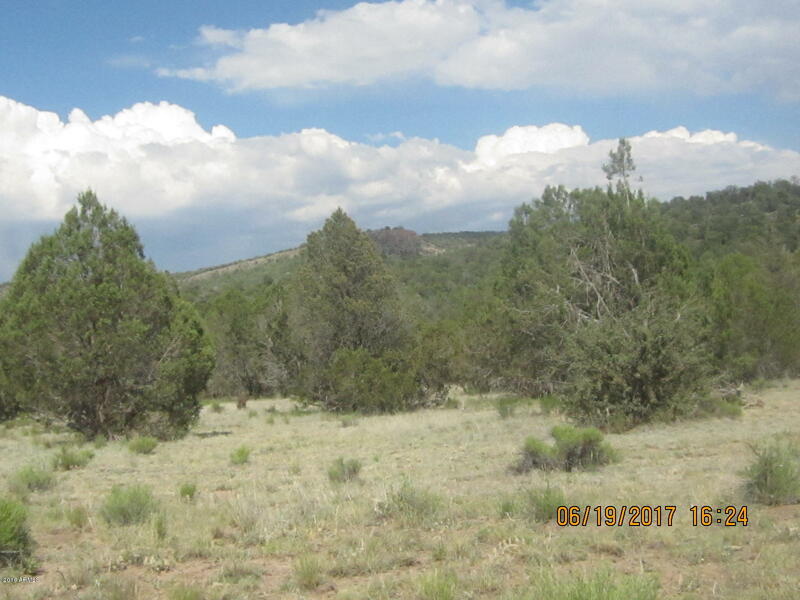 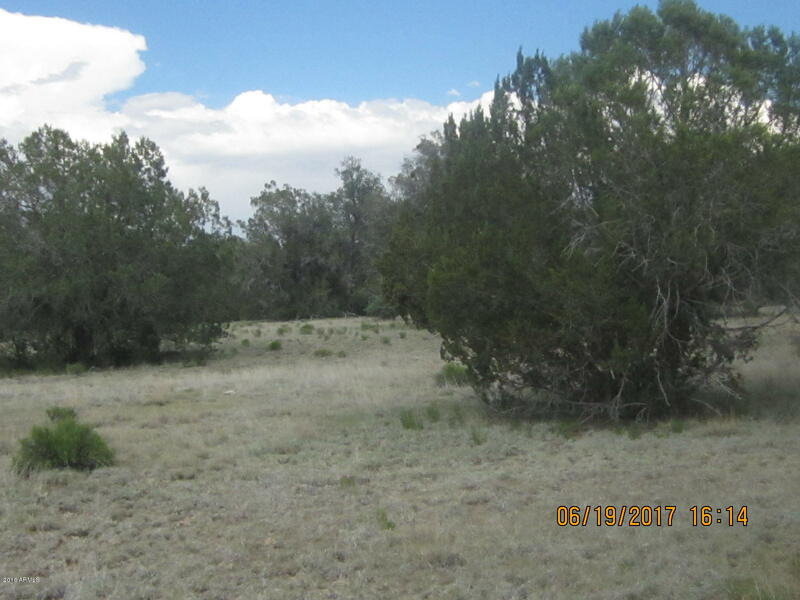 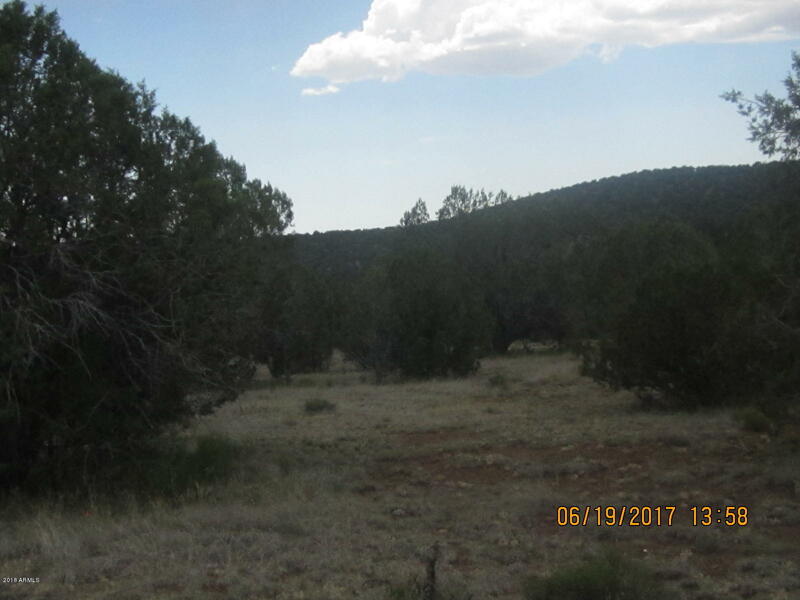 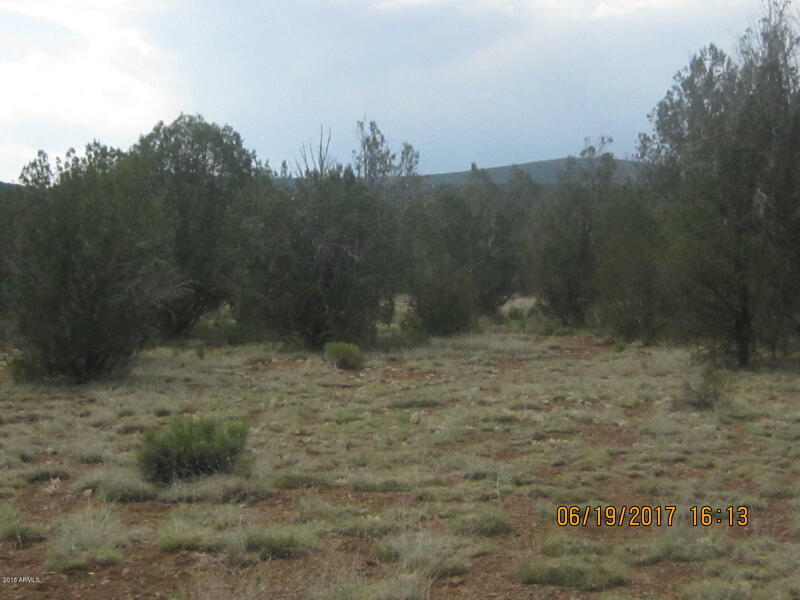 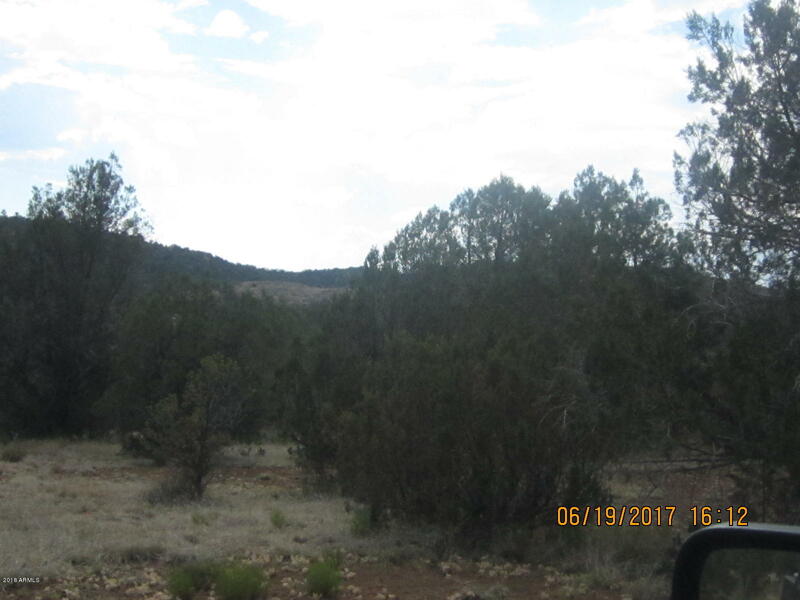 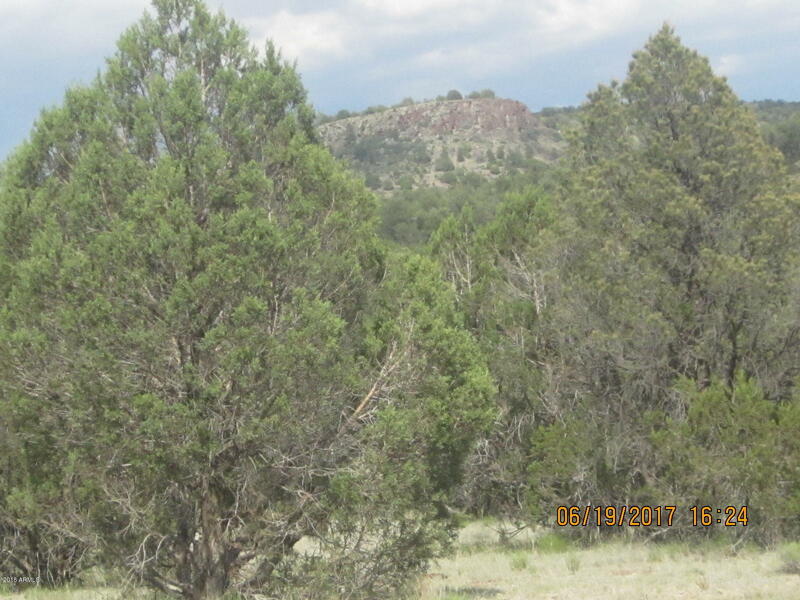 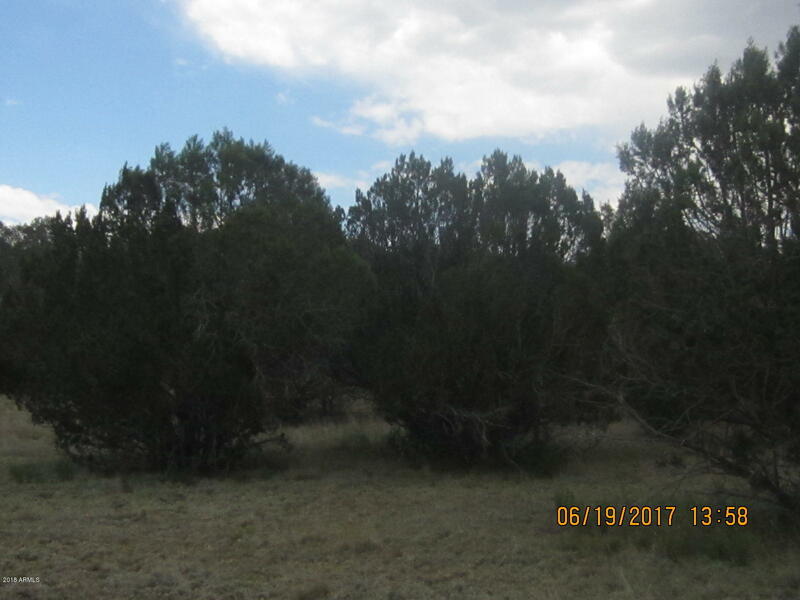 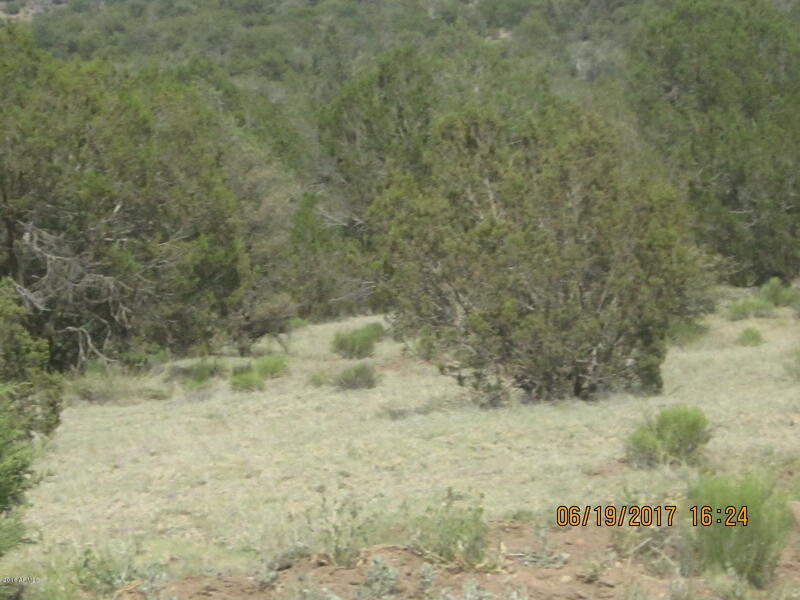 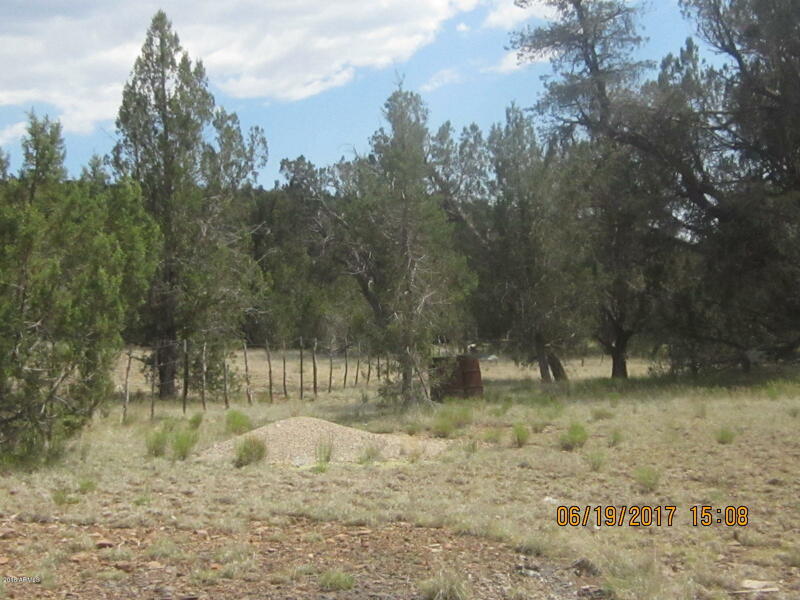 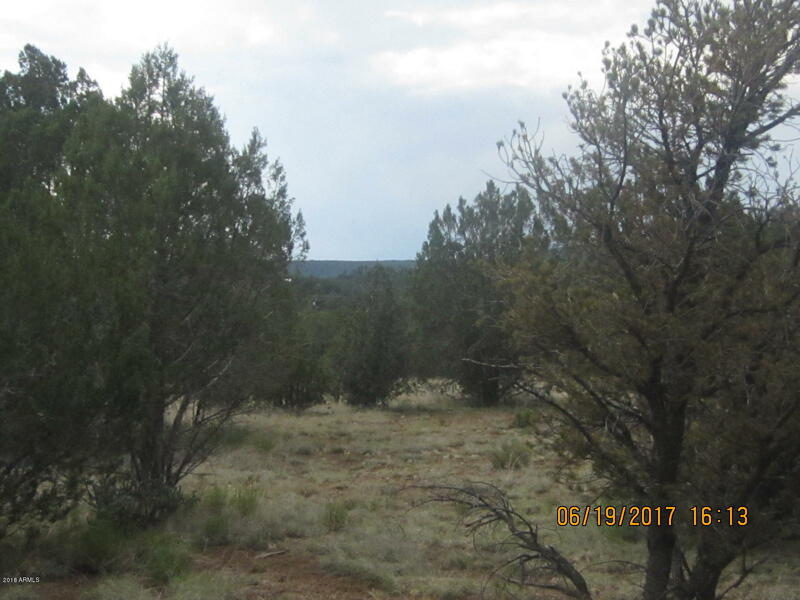 This heavily treed 40 acres is JUST OFF Anvil Rock Rd at Our Street in Juniper Mountain Ranches. 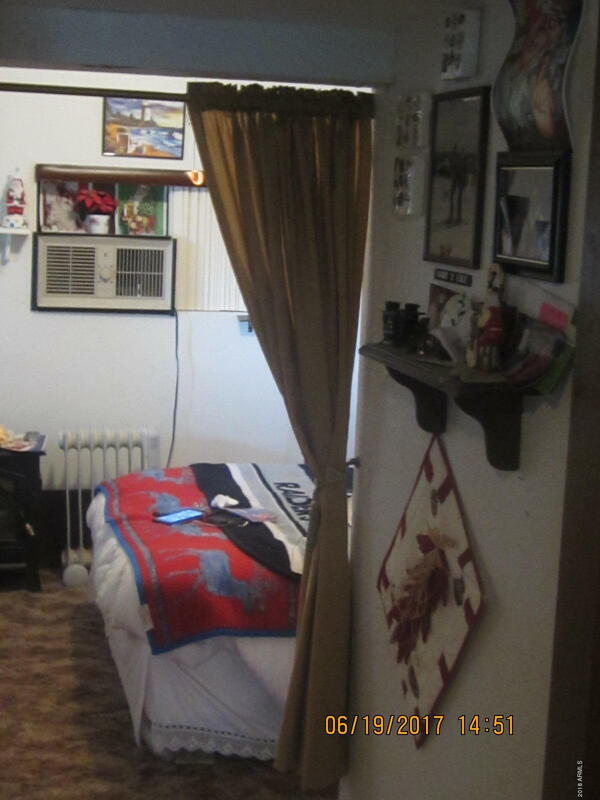 No POA!!! 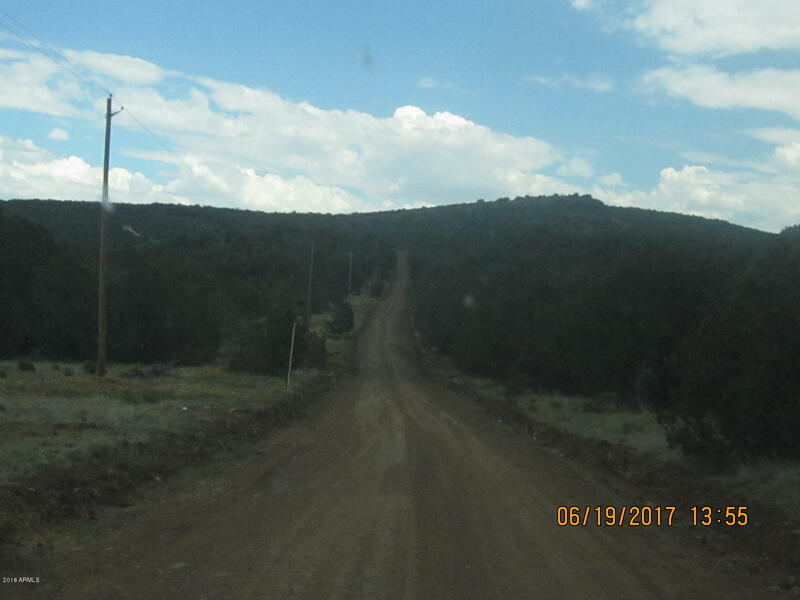 Elevation is approx 5,568 to 5,703 ft above sea level. 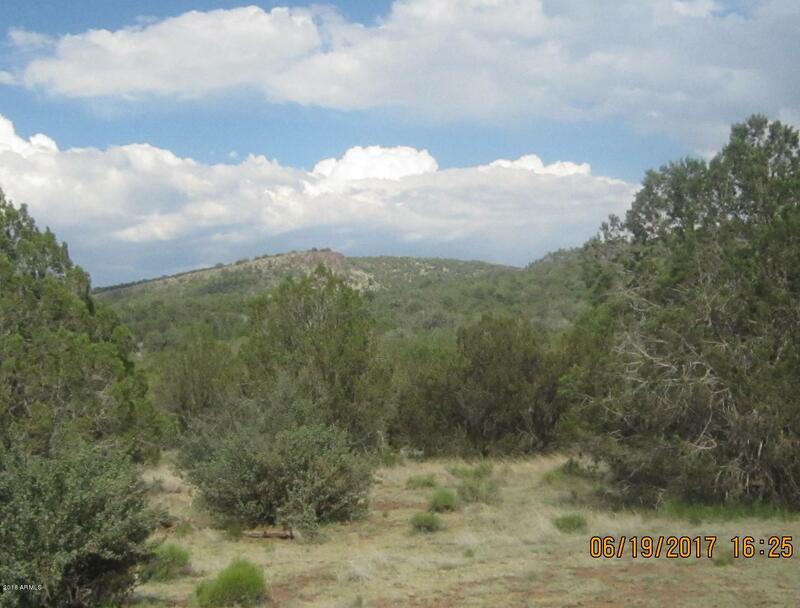 The Eastern third of the property quickly rises from approx 5,600 to 5,700 feet. 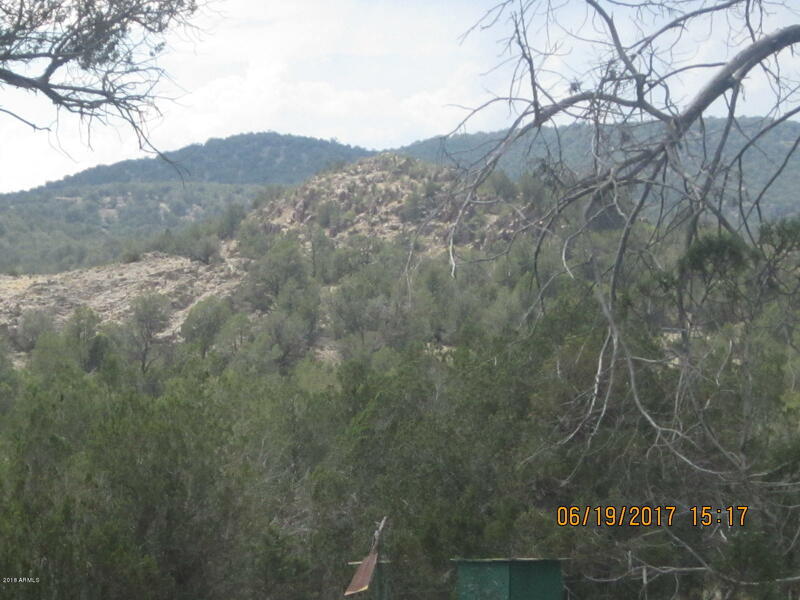 Great views!! 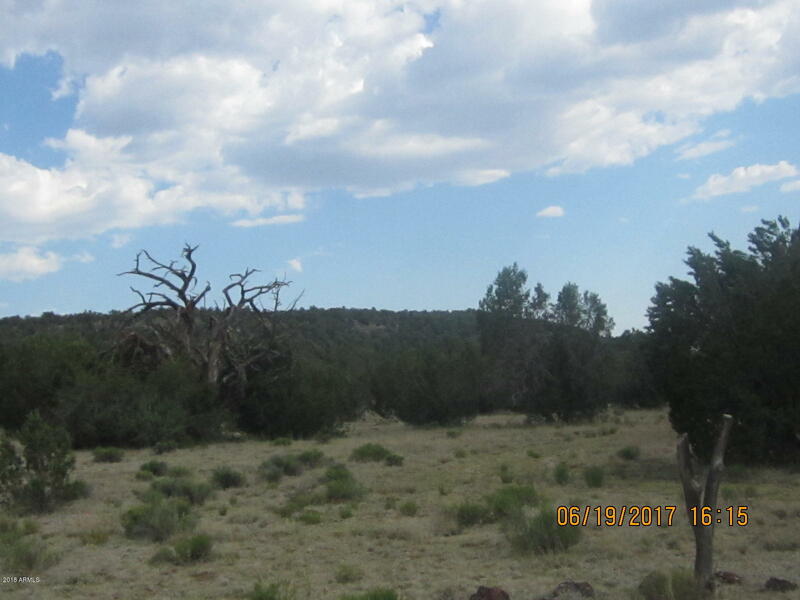 Beautiful trees!! 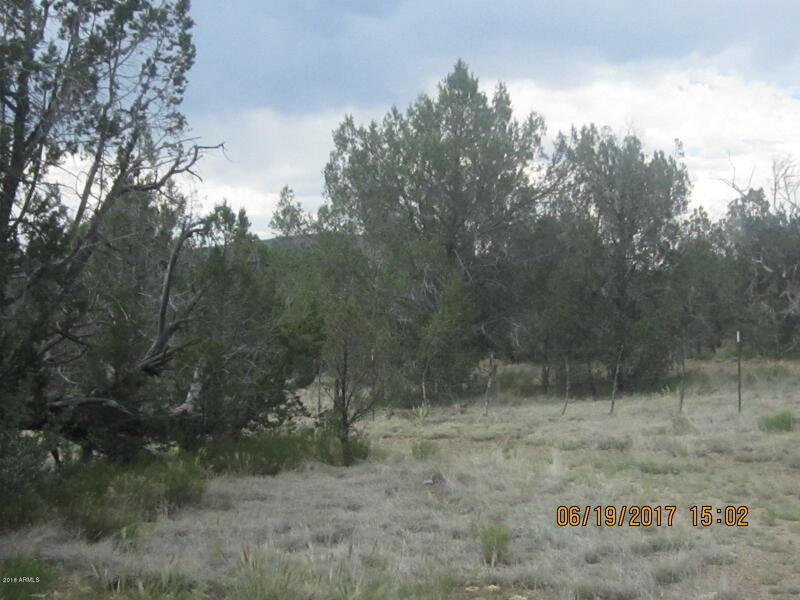 Lots of potential home sites. 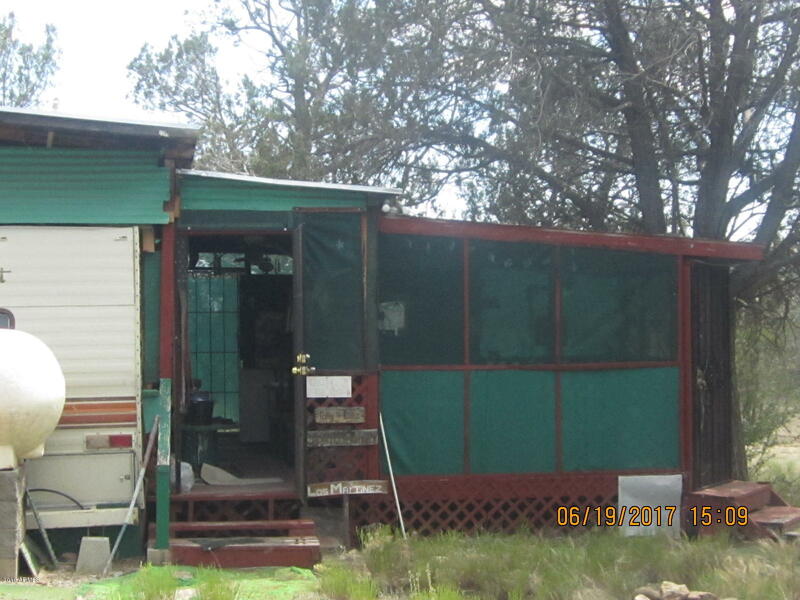 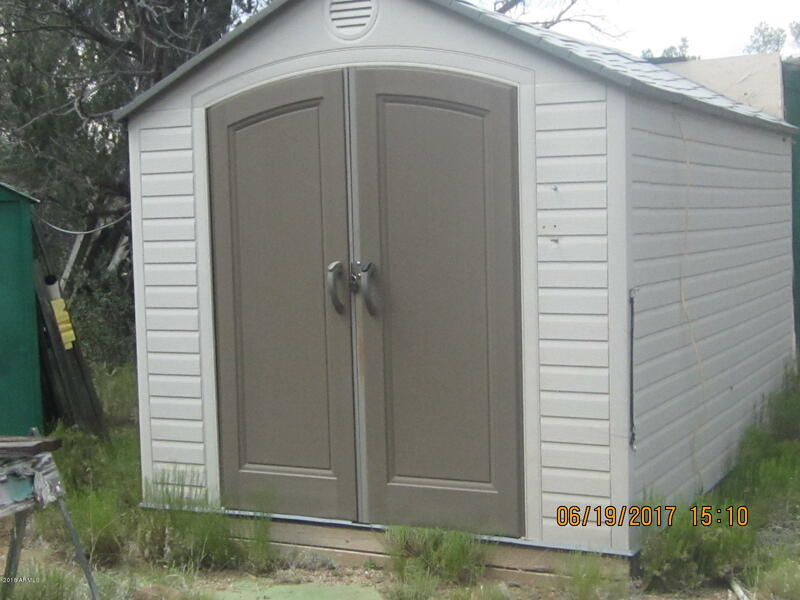 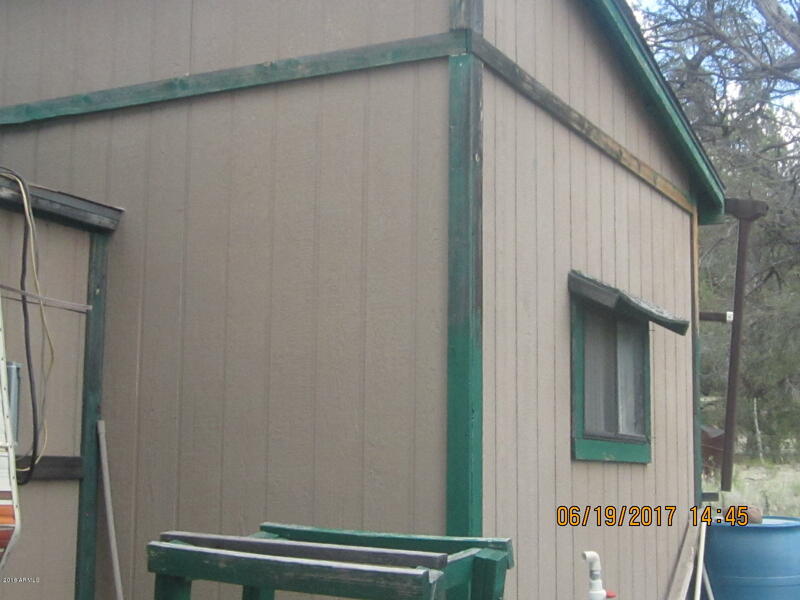 Five acres are fenced & include a campsite with a carport over an RV, an add-on room, a screened-in deck, and 3 sheds; all with electric service. 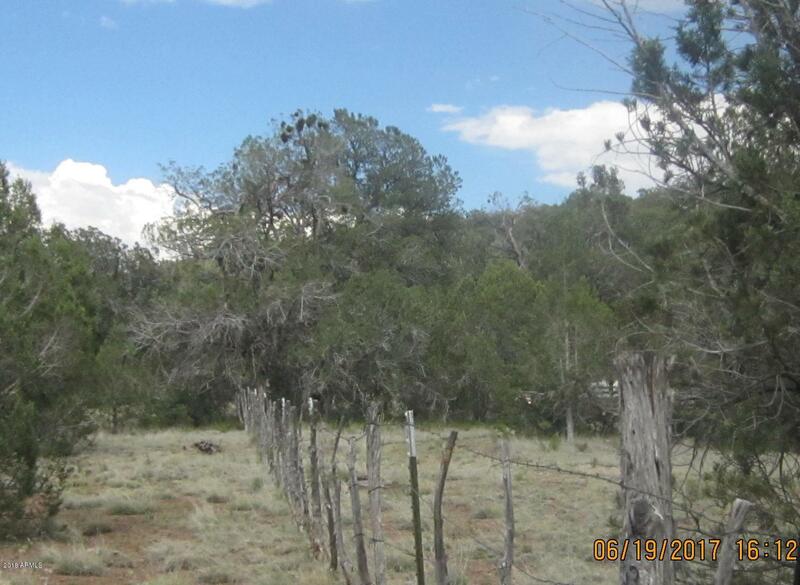 This could be a great place to stay while building your dream home on this lovely 40 acres. 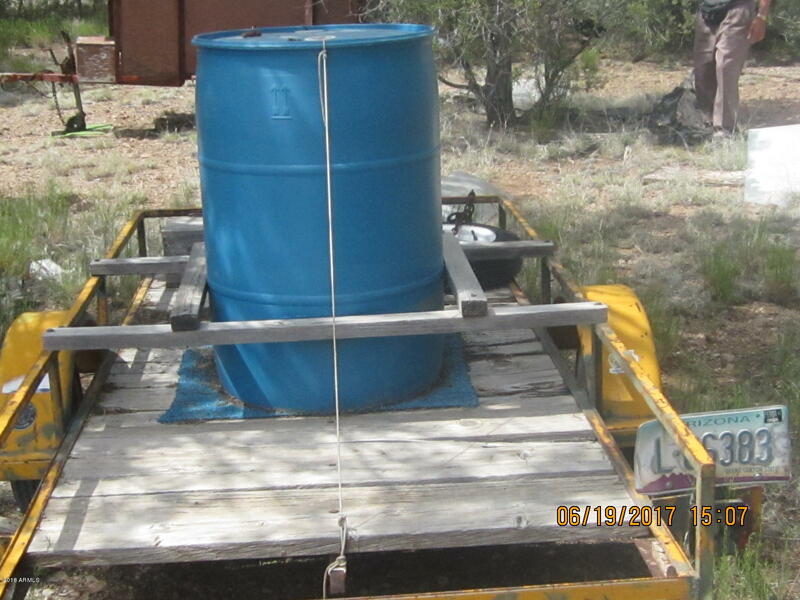 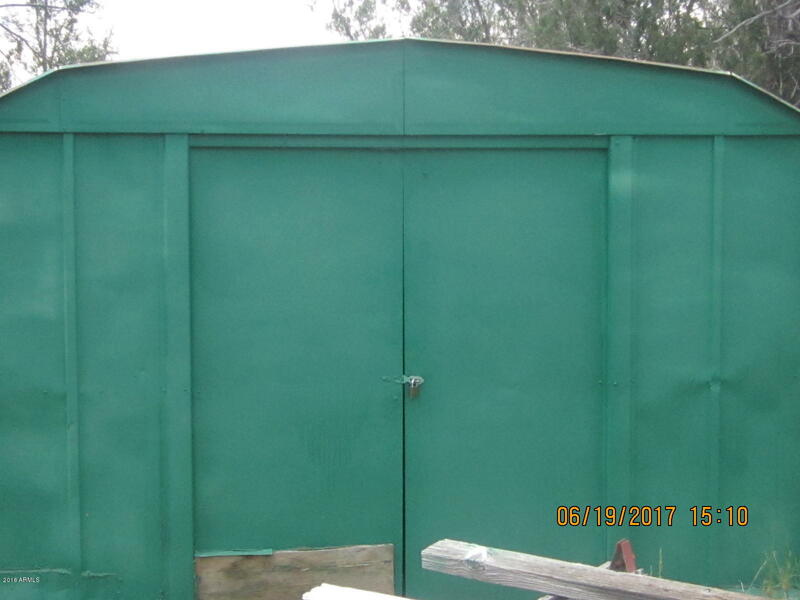 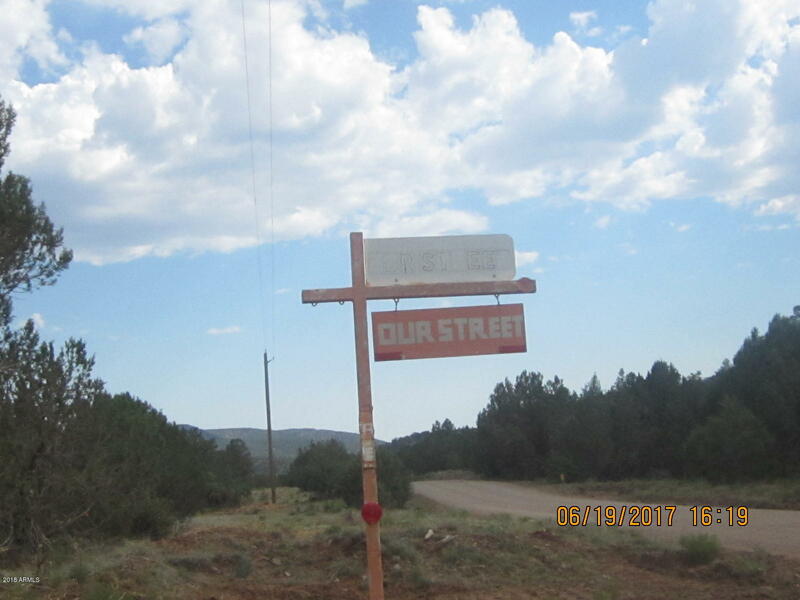 Permits were not obtained for the construction on the property. 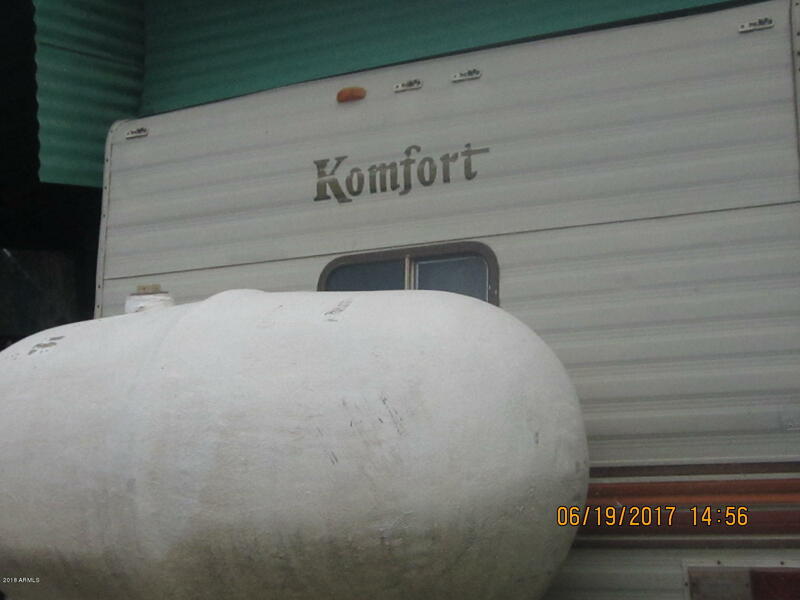 Needs a septic installed. 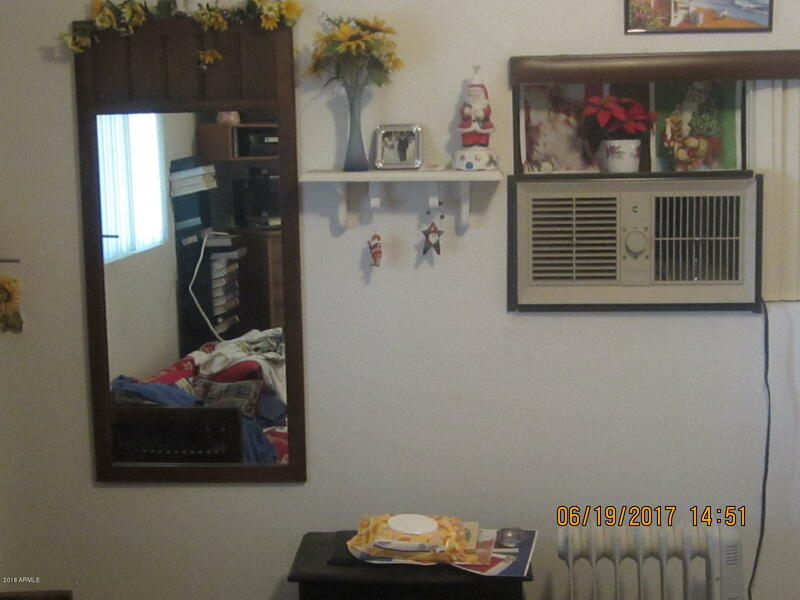 Seen by Appointment Only.